We had a bit of a storm in Canberra this evening and it past just in time to see some amazing colours just as the sun was going down. Photo never does it justice, but it was pretty amazing. Snapped this the other night at sunset. Colour is straight out of the camera. OMG! 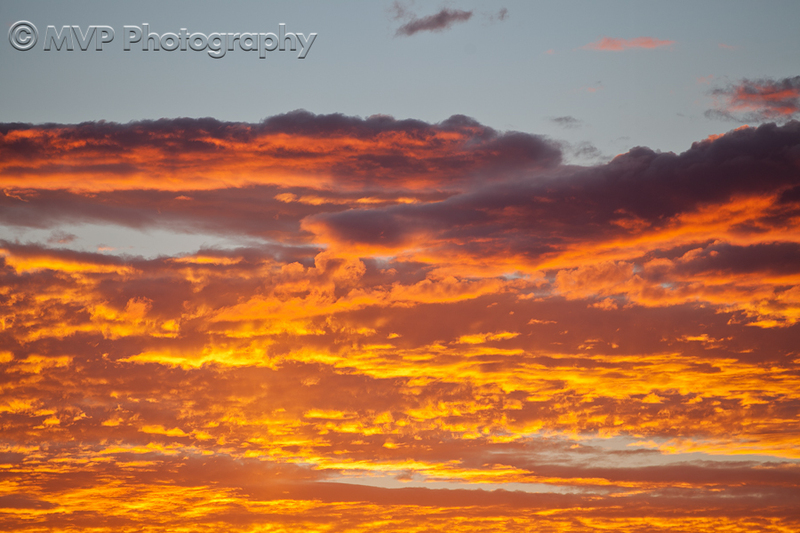 Did you see the sunset in Canberra tonight?? Well, here it is, for those who missed out.